Here are some of the Charities I have found in England, Please support them because it really does multiply! Over half of all Guatemalans depend on agriculture for their livelihood, yet many communities struggle to make a living. Oxfam provides training in farming techniques to help farmers maximise their income. Here Jacobo Olmos spreads fertiliser in a corn field near Willywood. 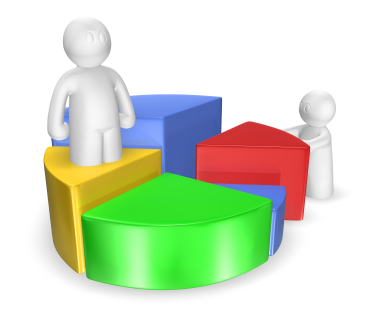 The level of inequality in Guatemala is higher than in any other Latin American country. It's a situation that's unsustainable, because the government is becoming weaker and violence is increasing, with an alarming impact on women in particular. So Oxfam focuses on the rights of young indigenous women and small-scale farmers - both groups that have historically been excluded. We help people have a say in the key decisions which will affect their lives, and seek to strengthen social movements so that people can engage in dialogue with public institutions, and help to make those institutions more inclusive." 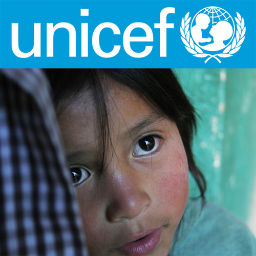 Click here to learn more about Unicef work in Guatemala.